A few weeks ago, New York Times Magazine ran a column that asks if it’s ok “to tinker with the environment to fight climate change.” The piece, written by Jon Gertner, discusses a proposal made by Harvard Professor David Keith to use ten Gulfstream jets to spray 25,000 tons of liquid sulfur gas into the atmosphere in an attempt to combat global climate change. While Professor Keith argues that this sort of solar engineering is technologically feasible, he admits to having a tough time trying to determine whether or not such a practice is ethical. 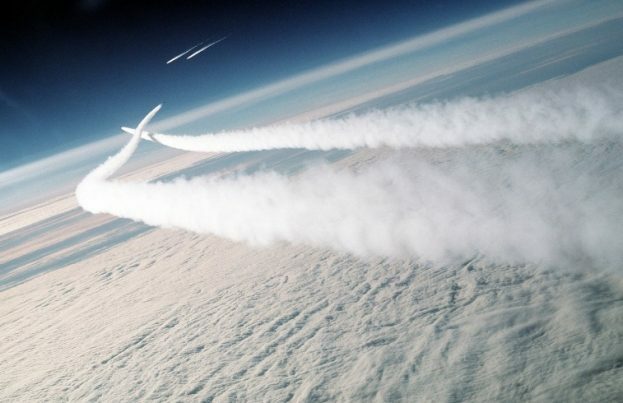 (RELATED: NASA admits to spraying Americans with poisonous chemtrails).